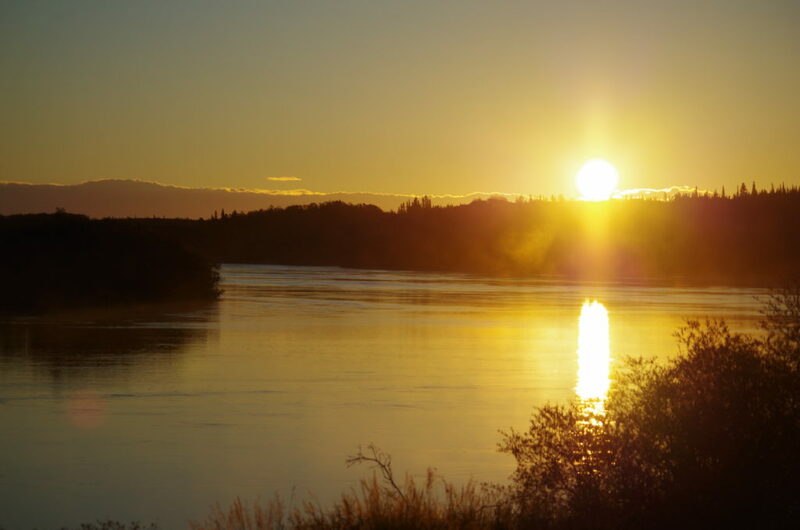 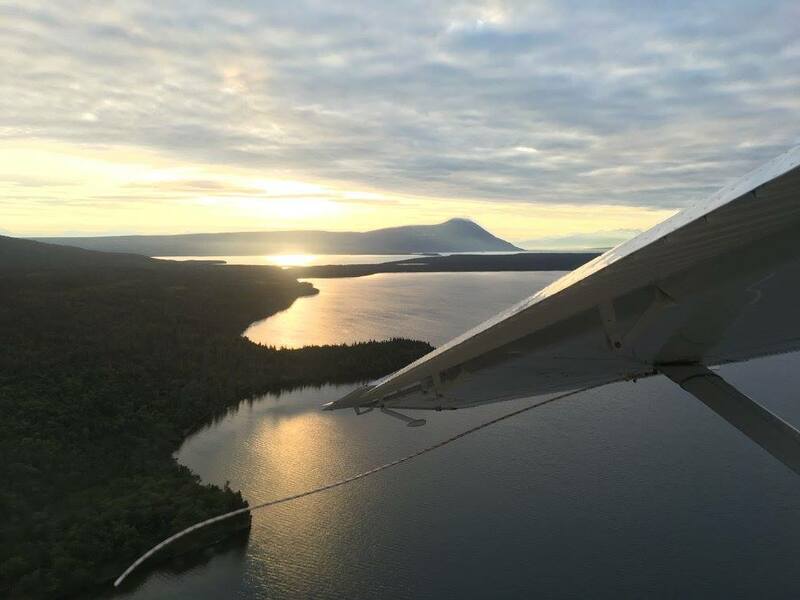 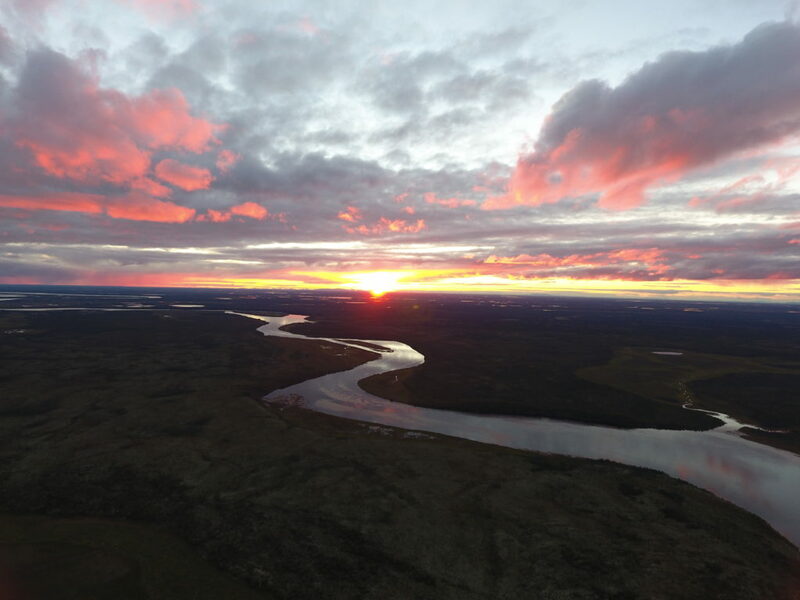 Alaska is the land of the fabled Midnight Sun—the natural phenomenon in which the sun is visible for 24 consecutive hours in the Arctic Circle and surrounding areas from June 12 until July 1. 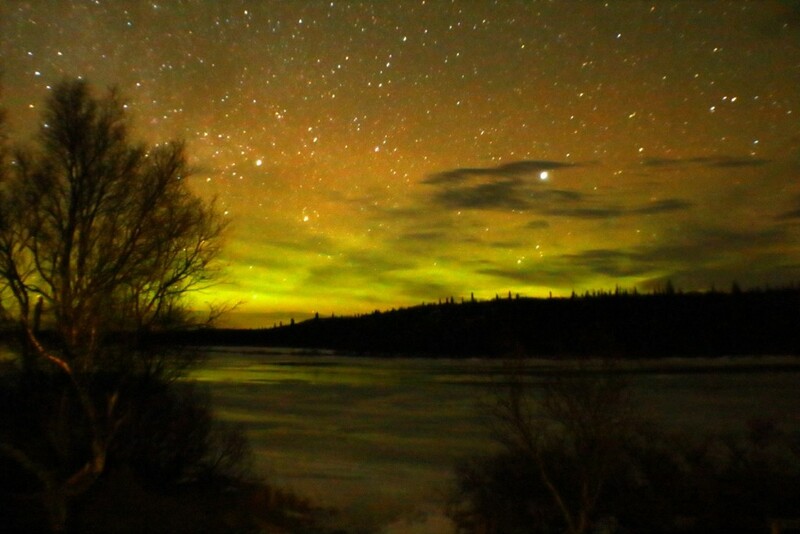 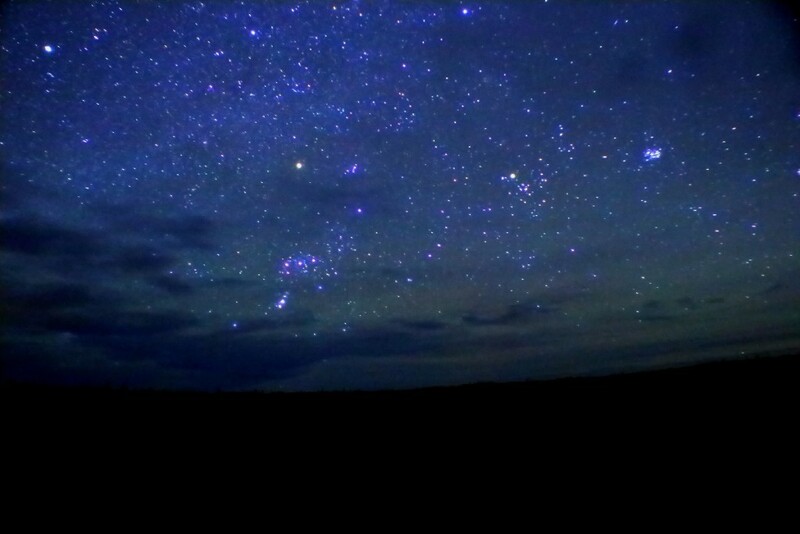 While the Midnight Sun is only visible in the northernmost regions of Alaska, the rest of the state has plenty of stunning celestial views to take your breath away year-round. 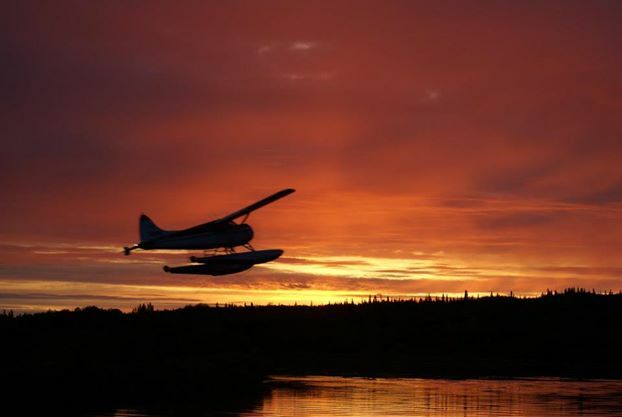 Our sunsets are some of the most beautiful on the planet. 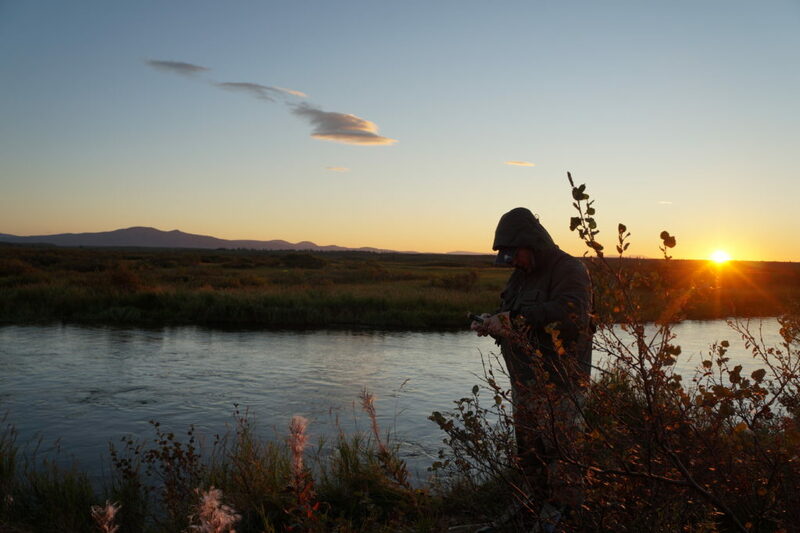 Alaska’s location near the Arctic Circle means that daylight hours here fluctuate in length and intensity. 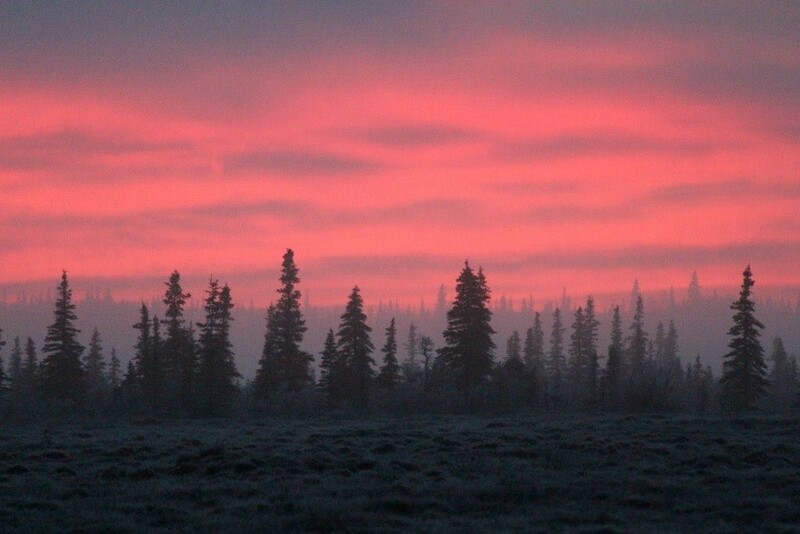 The view of the sun this far north is unparalleled: vibrant displays of deep colors—pinks, oranges, reds—and a view made all the more perfect by the shadows of the mountain ranges and forests that seem to reach far enough to almost touch the sun. 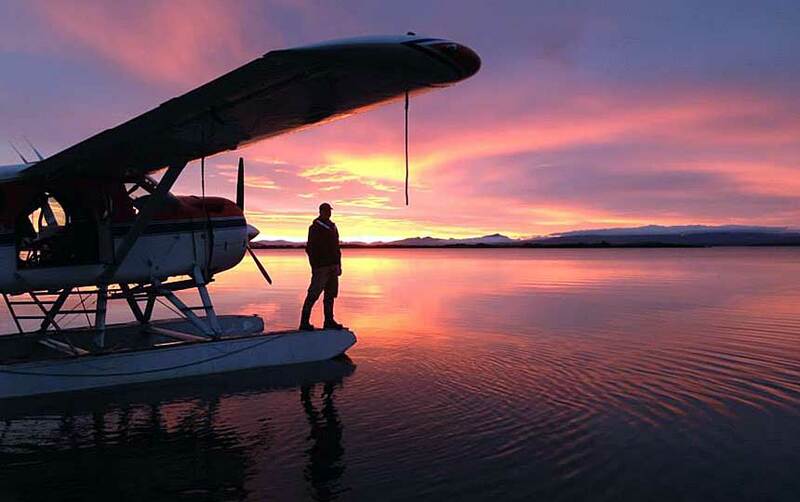 At these latitudes, there is very little to stand in your way of a pristine view of the setting sun. 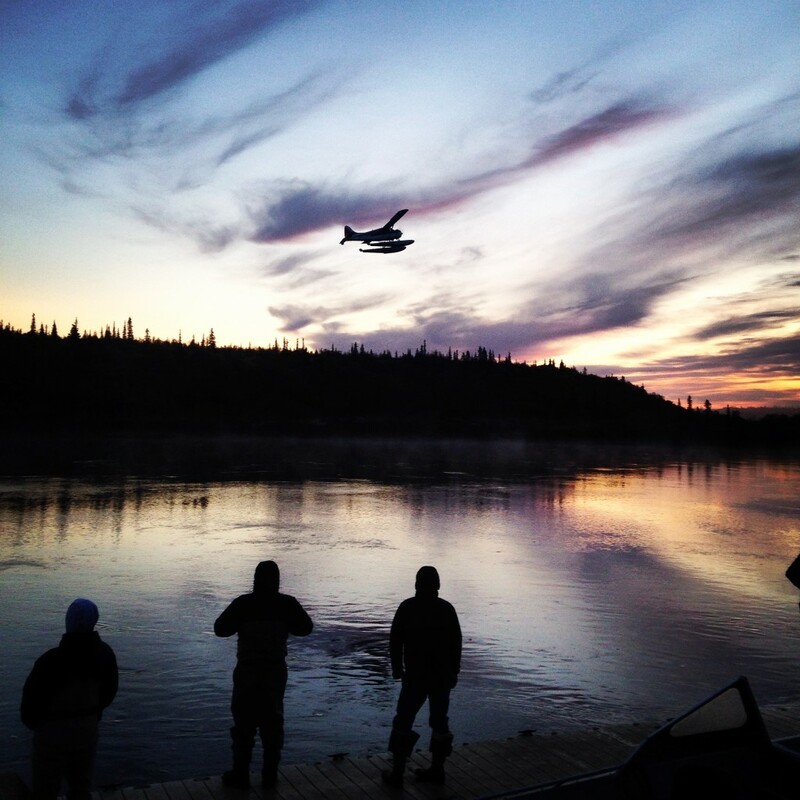 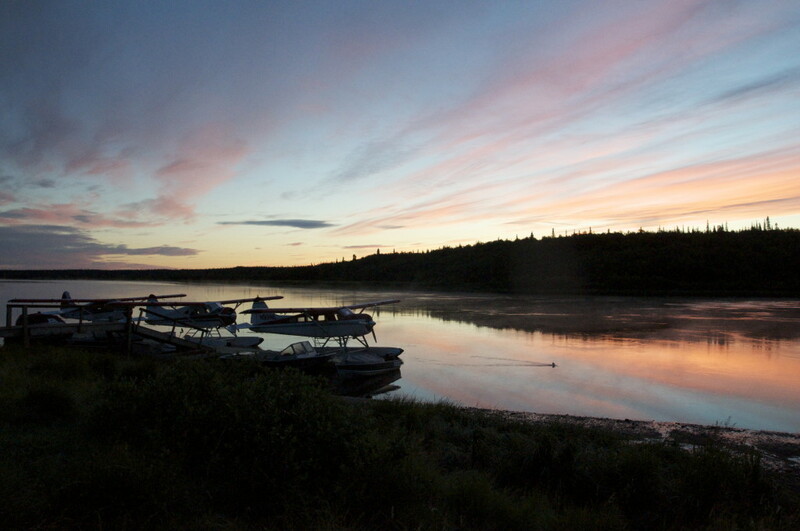 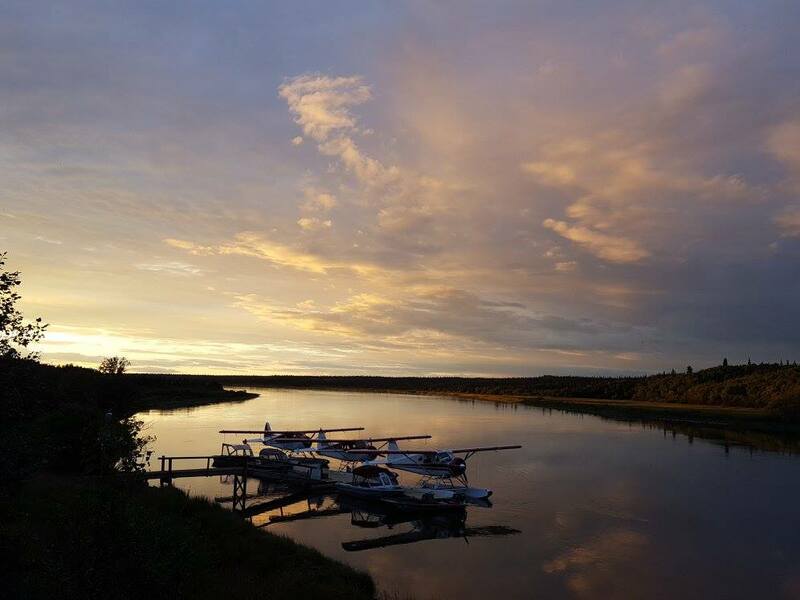 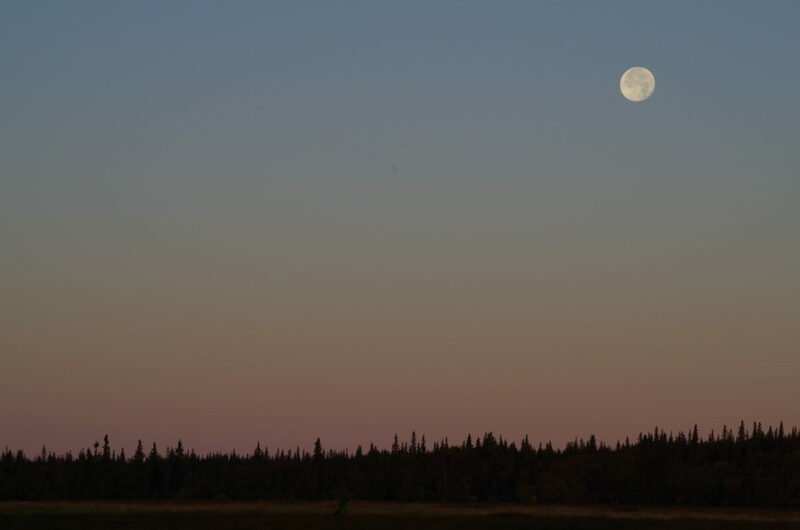 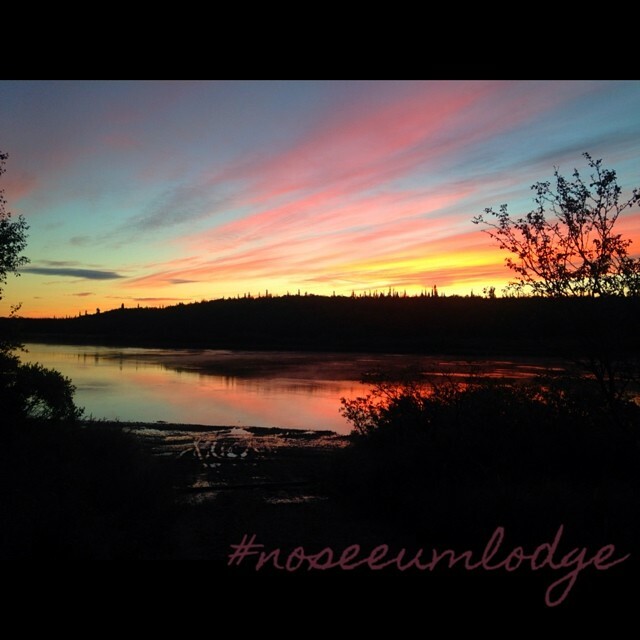 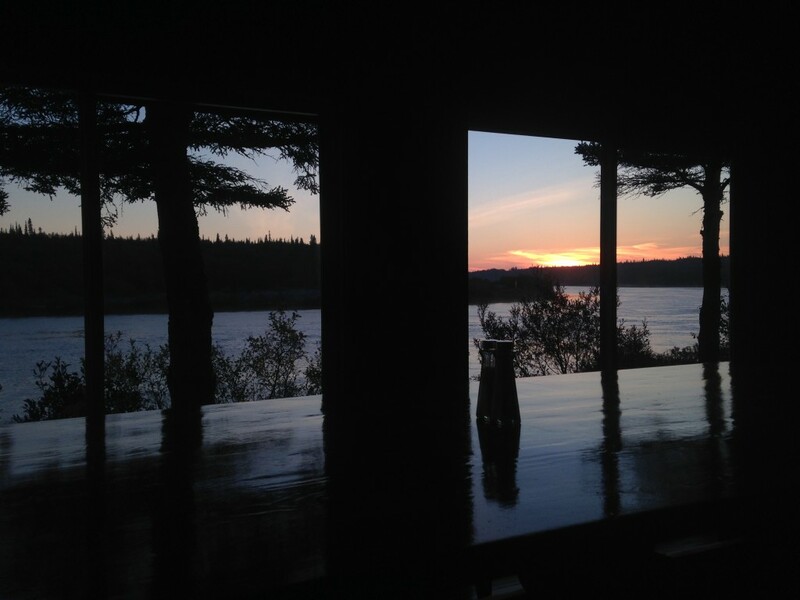 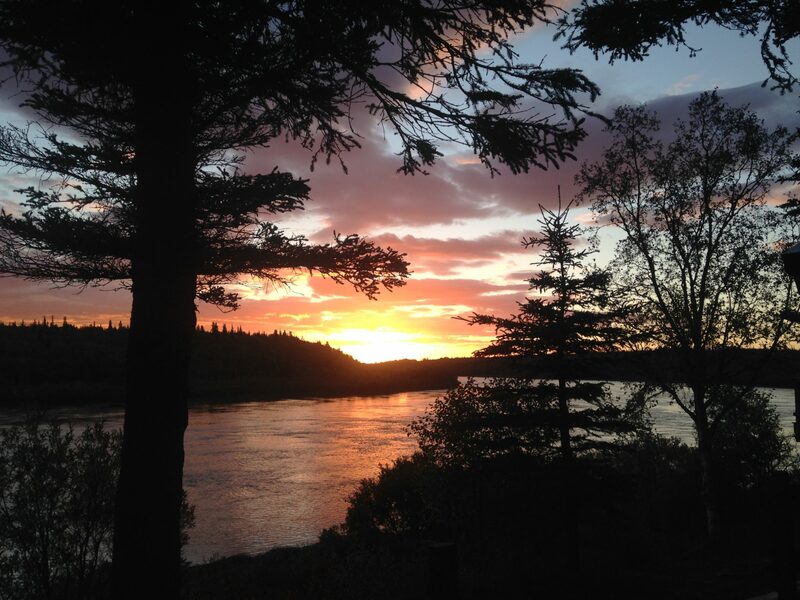 No See Um Lodge itself overlooks the Kvichak River; mid-night sun reflecting off the still water, a mournful call of the loon, moments like these will elevate your fishing excursion to a truly unforgettable experience. 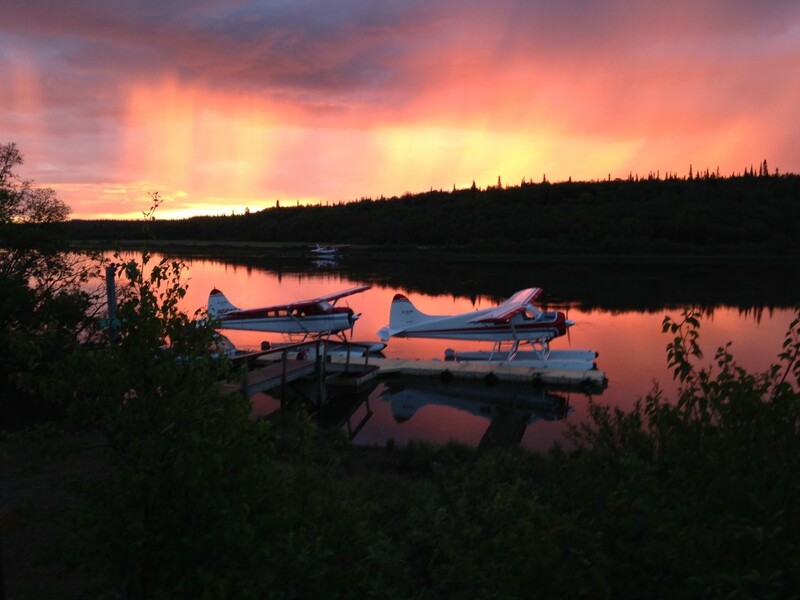 No trip to Alaska is complete without witnessing at least one of these sunsets.